Ed Rendell is a Philadelphia legend. Ed began his career as an elected official when his campaigning in bars and subways paid off, and he was elected as the youngest District Attorney in Philadelphia history at the age of 32 in 1976. He served as the Mayor of Philadelphia from 1991-2000 and Governor of Pennsylvania from 2003-2011. It wasn’t exactly an easy road. Ed lost back to back elections in 1986 and 1987 and was thought to be finished politically. Take a listen to hear how he got his start, and how he battled back after losing two elections. :05 – What is a day in the life of Ed Rendell now? 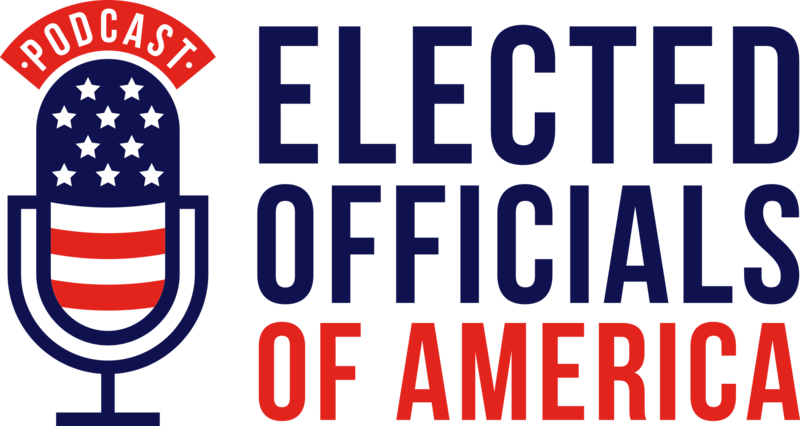 2:30 – Do you miss holding elected office? 12:10 – Can you talk about prosecuting Mumia Abu-Jamal? 16:40 – What kind of resistance did you get for the second Mayoral run? 17:40 – What can we do to ease racial tensions today? 20:44 – You never had a Democratic legislature. How did you work with the Republicans? 23:00 – Do you think there’s a fear to compromise by the purists? 25:50 – Are we one-step closer to getting rid of the electoral college? 27:30 – What’s the biggest lesson you’d want to impart on people?